ANCHORAGE, AlaskaThe Environmental Protection Agencys final Bristol Bay Watershed Assessment (BBWA), released today, shows that large-scale mining in the headwaters of the Bristol Bay watershed would immediately cause the loss of 90 miles of salmon spawning waters and be potentially devastating to the entire drainage and its irreplaceable salmon and trout populations. In light of the final assessment, Trout Unlimited today called on the EPA to immediately protect Bristol Bay from destructive mining. 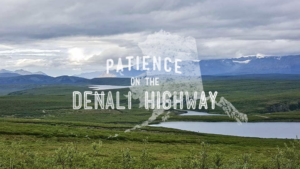 The BBWA was conducted after nine federally recognized tribes, commercial fishermen and sporting interests asked the EPA to use the Clean Water Act to protect Bristol Bay from large-scale mining in the region, including the proposed Pebble Mine. After nearly three years and extensive scientific research based on the mining companys own development scenarios for Pebble Mine, as well as hundreds of thousands of public comments and two peer reviews, the report establishes a clear scientific foundation for the EPA to protect Bristol Bay. The science is indisputable, said Chris Wood, president and CEO of TU. Bristol Bay is the worlds most important wild salmon fishery, and no place for a large-scale industrial mine. The EPA has done its job, and its now time for the Obama administration to use its authority under the Clean Water Act to stop the mine and protect the $1.5 billion-per-year fishery. Additionally, Wood said, protecting Bristol Bay is the most important conservation priority for TU and its 153,000 members who work to make trout and salmon fishing better all across the United States. Our members understand the importance of this place, and theyve made the protection of Bristol Bay their top concern, Wood said. For our members, and for anglers all across America, this is the wrong mine in the wrong place. Its as simple as that. Sportfishing and the outdoors industry are important parts of Alaska’s economy, according to Tim Bristol, director of TUs Alaska Program. The EPAs assessment makes it clear that the Pebble Mine would deal a huge blow to the sportsmans paradise we have in Bristol Bay, Bristol said. 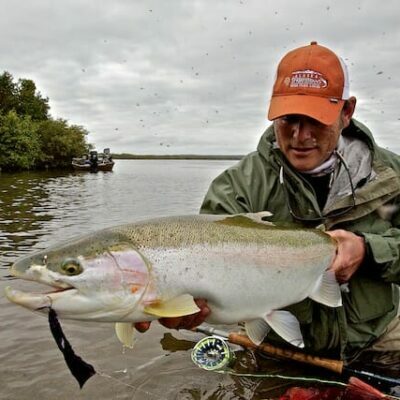 Bristol Bay is the last place you should put a mine like this. The EPA needs to act now to protect Bristol Bay and Alaskan jobs. Section 404(c) of the Clean Water Act was created to allow the EPA Administrator to prohibit, withdraw, deny or restrict the discharge of dredged or fill materials into the waters of the United States if such discharge will have an unacceptable adverse effect on municipal water supplies, shellfish beds and fishery areas (including spawning and breeding areas), wildlife, or recreational areas. EPA may do so before a permit application has been submitted to the Corps. The standard for a 404(c) action has already been met and exceeded through the Bristol Bay Watershed Assessment. Section 404(c) has been used 13 times; 11 of these have been by Republican administrations. There is strong national support for protecting Bristol Bay from diverse interests, including more than 1,000 hunting and fishing groups and businesses, commercial fishermen in Alaska and across the country, 26,000 retail food stores, 225 chefs and restaurant owners, over 100 jewelers like Tiffany & Co., and religious organizations and leaders. 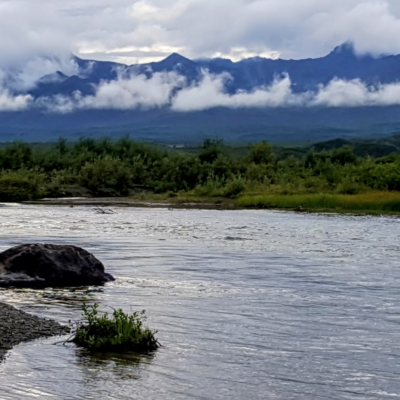 In a state known for its strong support for resource development, polls show that nearly 60 percent of Alaskans and 80 percent of Bristol Bay residents oppose the Pebble Mine. 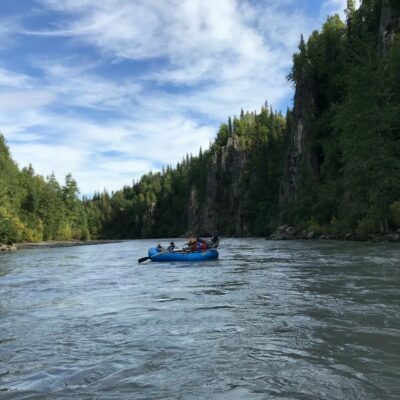 Trout Unlimited is the nations oldest and largest coldwater fisheries conservation organization dedicated to conserving, protecting and restoring North Americas trout and salmon and their watersheds. Follow TU on Facebook and Twitter, and visit us online at tu.org or at savebristolbay.org.